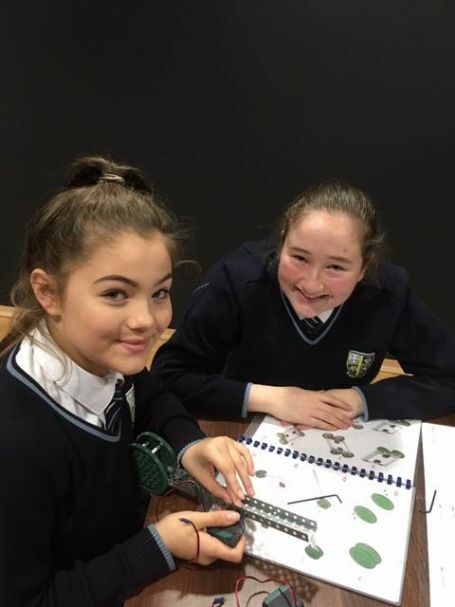 Today, two groups of Year 9 students took part in the All About STEM Robot Challenge Day at Hugh Baird College. They built two fantastic robots and then entered the tennis ball tournament. Both teams had a great time and developed their future engineering skills!